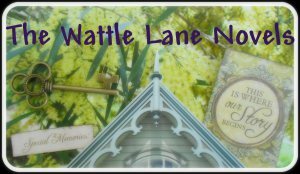 Visit my Wattle Lane blog to take a sneak peek at the cover for my new book. 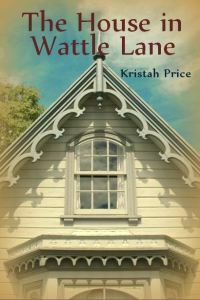 I am excited to show you the cover for my new book, The House in Wattle Lane, which is due out in January. This is the second book in my Wattle Lane series and will be available as a paperback and an ebook. I have always loved old, Victorian houses, the sort with the bay windows, gingerbread trim and an attic tucked beneath a gabled roof. It is the house I dream of living in one day. For me, these charming old houses inspire stories of the generations of families who have lived in them, their hopes and dreams, loves and losses, and maybe a lingering spirit or two! This is FANTASTIC! How absolutely enchanting.